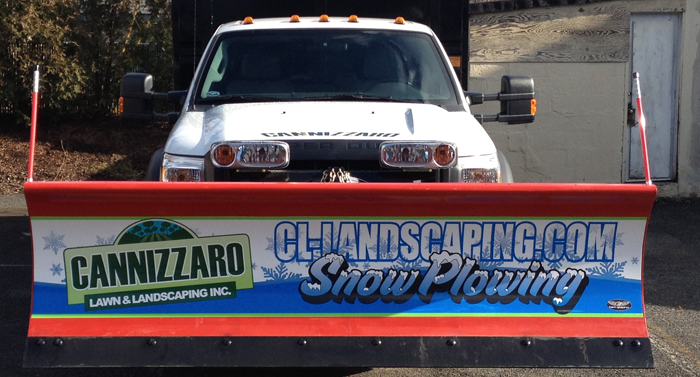 Cannizzaro Landscaping is your full-service partner for your snow removal needs. 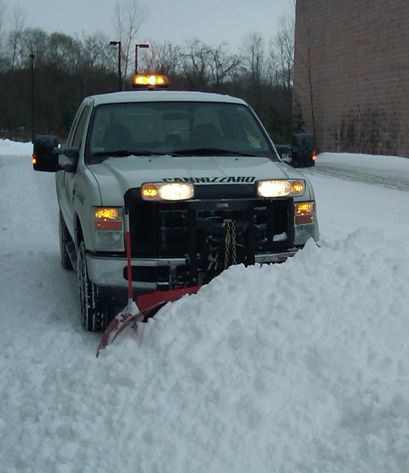 The Cannizzaro team has the snow removal tools you need — from snow plows to skid steers to salting trucks, and more. 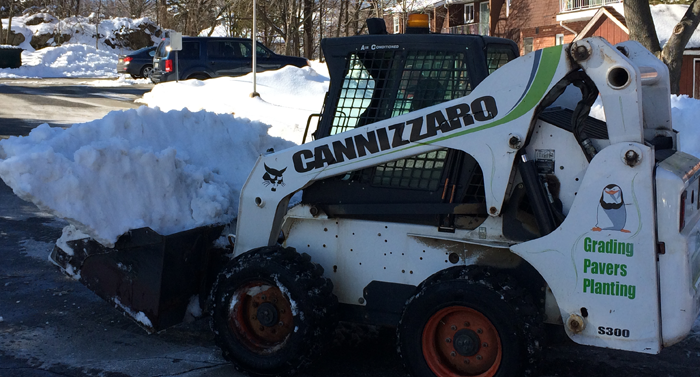 For businesses and communities, Cannizzaro offers true curb-to-curb service and the team’s knowledgeable staff takes care to prevent damage to sidewalks, stairs, driveways, and more.